As our series, Your Soulful Sunday continues, enjoy this article from American Psychiatry Association . 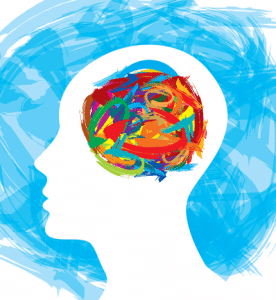 Do you maintain a solid mental health? Would you like to feel better emotionally and mentally? These artice may be very helpful. 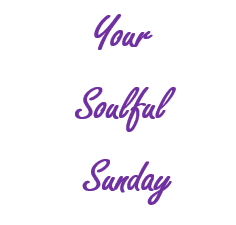 Enjoy this week’s Your Soulful Sunday. Many people start the year creating New Year’s resolutions that focus on physical health. Consider goals or resolutions that focus on improving your mental health, too. Take a moment to think about your mental health goals and what you can do throughout the year. Try a monthly goal and focus on bringing it to fruition. Creating a daily or weekly journal to keep your goals in mind can keep you focused and on track. Learn more about Writing for Mental Health. All of us manage stress differently. Whether it’s related to work, money issues, relationships or health we all experience stress. A study by researchers from the University of California-Berkeley that found chronic stress can make the brain more susceptible to mental illness.